Sadly for Steve, things didn't work in his favor. May 23, 1985: Bitter about being ousted from his position running the Macintosh division, Steve Jobs attempts to stage a coup to seize control of Apple from CEO John Sculley. The 30-year-old Apple co-founder plans to overthrow Sculley while the CEO is away on a business trip in China. Unfortunately for Jobs, he makes a critical mistake when he tries to recruit the support of Apple executive Jean-Louis Gassée, who informs Sculley of the plot. It’s the beginning of the end for Jobs’ first tenure at Apple. What is amazing about Jobs’ ouster from Apple is just how rapidly it all happened. Just two years earlier, Sculley joined Apple as its third CEO, handpicked by Jobs. The idea was that Jobs, who was chairman at Apple, would run the company hand-in-hand with Sculley. By 1985, however, tensions ran high at Apple. Jobs became a disruptive force. He regularly got involved with projects that had nothing to do with him. His brusque managerial style contained flashes of the greatness he’d show later in his career, but without a lot of the other skills that would eventually turn him into a great leader. After a strong start, Macintosh sales were also proving disappointing — which added fuel to the fire. 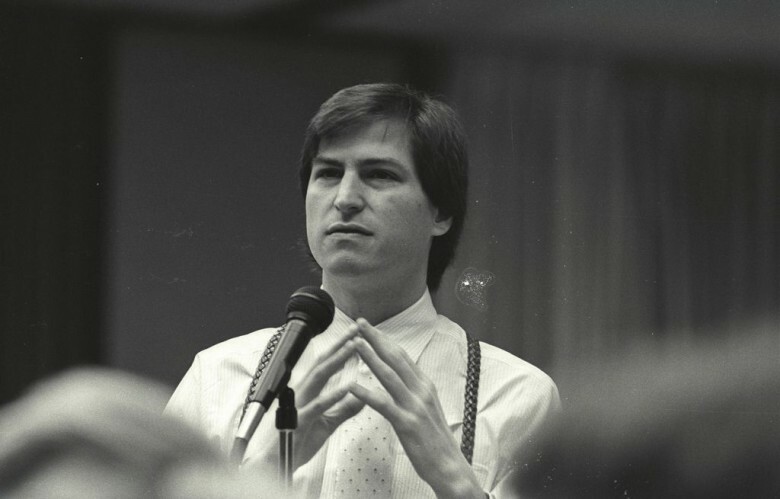 Jobs’ clashes with Sculley got so bad that, during an April 1985 board meeting, the CEO threatened to resign unless Jobs was stripped of his role as executive VP and manager of the Macintosh division. As a result, Jobs lost operating power inside Apple. However, because Sculley genuinely respected him, Jobs remained as chairman. Jobs wasn’t happy, though. He pleaded with Sculley to get his old job back. When that didn’t work, he flat-out suggested that Sculley quit. Sculley refused. Jobs then began secretly planning a takeover of Apple and trying to recruit people to help him. Jobs found some supporters inside Apple, but he was warned that the majority of the board wouldn’t side with him. Nonetheless, he ignored that advice and continued with his attempted Apple coup. One of the people Jobs told about his plans was Jean-Louis Gassée, an executive nine years his senior who ran Apple’s European operations division. Gassée relayed the information to Apple’s Chief Legal Officer Al Eisenstat and Sculley, who immediately canceled his planned trip to China. Sculley went on to call a May 24 meeting, which he attended along with Jobs. Jobs made his case by saying that he thought Sculley was bad for Apple, and the wrong person to run it. Despite this, Apple’s board made it clear that it would support Sculley. After a few more days of back and forth, Jobs was removed even further from power. He moved to an out-of-the-way office at Apple, which he labeled Siberia because of its distance from the company’s heart. A few months later, Jobs resigned to start a company called NeXT. Unlike the events depicted in the movie Steve Jobs, he and Sculley never spoke to one another again.